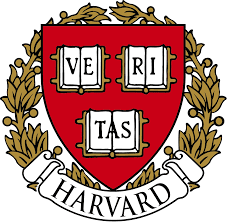 Cerebral palsy Ding Ding goes to Harvard! 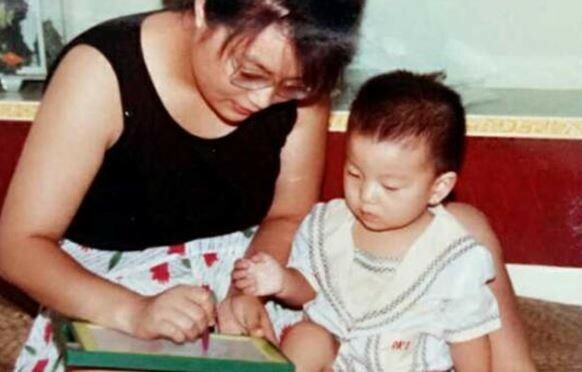 The Star Online news titled “Chinese mother who refused to give up disabled son nurtures him all the way to Harvard” is a powerful story of a mother’s love for her flesh and blood. It also raises the question whether doctors should play God and decide whether a baby should be allowed to live or die. “I believe a life is brought to this world for a reason by Allah (God). And that is why, the Koran gives a revered place to mothers,” Syed Abdul Razak Alsagoff said. He said he was also a father to a special child inflicted by cerebral palsy caused by CMV virus. He died at age 20 in 2013. “My wife and I were also told to have my unborn baby boy aborted at six months. We decided against it as we have no right to deny the boy his right to be born and to live. “We have had 20 lovely years with him, both fond memories and challenges,” he added. 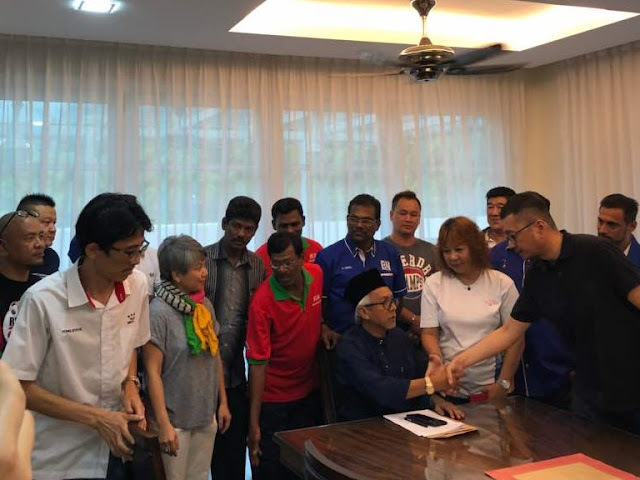 Syed Razak, who is Gerakan’s nominee to contest N.37 Bukit Lanjan in the coming 14th General Election (GE14), said: “I am contented to have been a responsible parent. “I feel for the mainland China woman’s trials and challenges to not give up on her baby boy. 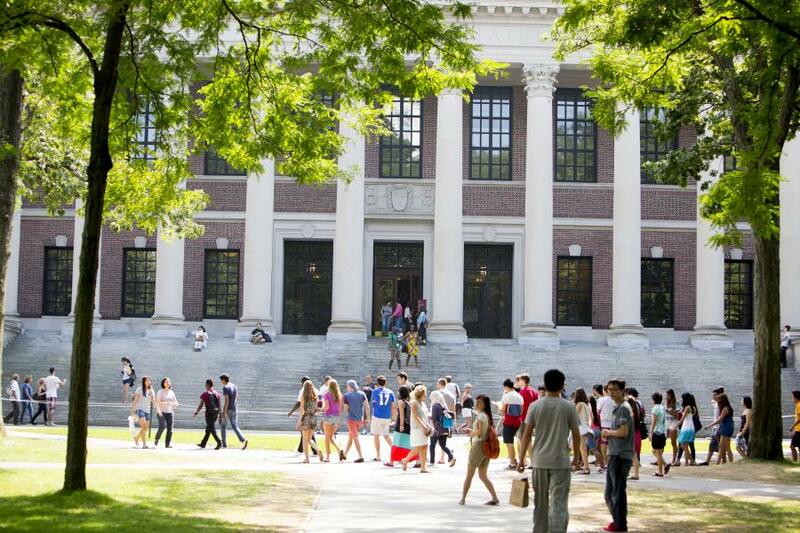 Today, her son Ding Ding is admitted to the elite Harvard University in the United States. “That’s a powerful story and statement to everyone who still think they have the right to deny the right of a baby to be born. That Ding’s father left him and wife speaks volumes of a mother’s role in this world. “Zou Hongyan is one super mum who deserves world recognition as a mother of mankind. 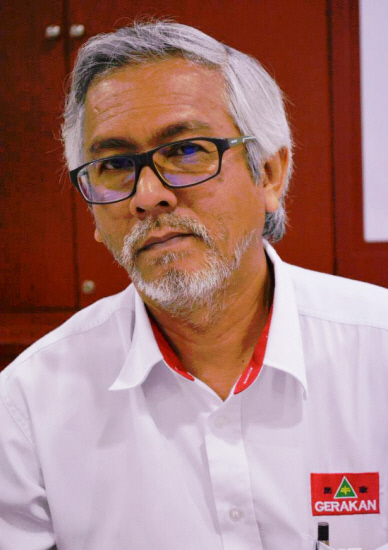 Without any doubt, she deserves a Nobel Prize for her efforts to raise and save Ding Ding,” Syed Razak said. Zuo Hongyan ignored doctors and even her husband to devote her life to helping her son overcome adversity and make the most of his abilities. 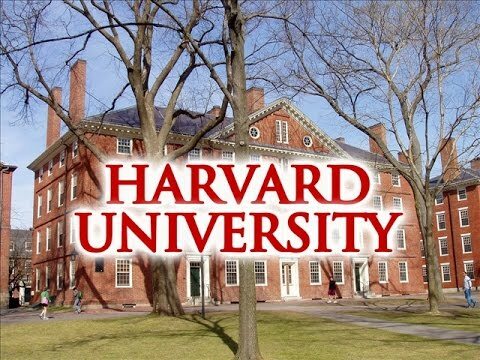 HONG KONG: A man who was born disabled in central China has defied expectations by being admitted to the elite Harvard University in the United States. 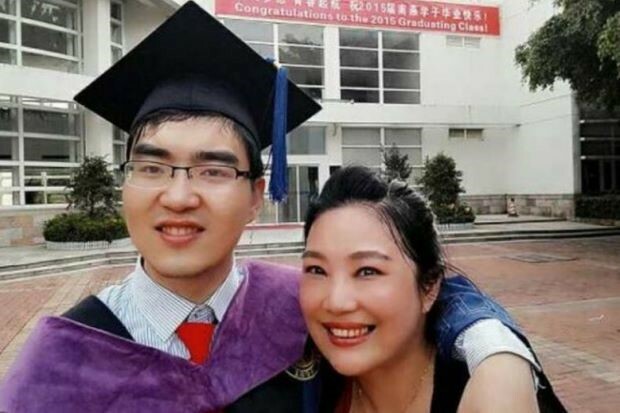 Ding Ding, aged 29, attributed his success in his academic studies as well as overcoming many of his physical handicaps to his mother’s persistence and endless devotion, the news website Xinhuanet.com reports. Ding nearly suffocated during a birth complication in 1988, leaving him with cerebral palsy. Doctors in Hubei province suggested to his mother Zou Hongyan that she give up the baby, saying it was worthless trying to rescue him as he would grow up either disabled or with low intelligence. Even the boy’s father agreed with the doctors and told Zou that the boy would be a burden for the family for his entire life. But Zou insisted on saving the boy and soon divorced. To support the family and provide treatment for her son, Zou took up several jobs including a full-time position at a college in Wuhan as well as part time jobs as a protocol trainer and selling insurance. In her spare time, she regularly took Ding to rehabilitation sessions, regardless of the weather. She learnt how to massage his stiff muscles, a symptom of his condition. At the same time, Zou would play intelligence boosting games and puzzles with him. The mother also insisted from the start that her son would learn to overcome his disabilities as far as possible. For example, Ding had problems coordinating his hand movements, and found if difficult to use chopsticks. While many relatives said it was perfectly understandable that Ding did not use chopsticks while eating, Zou insisted on training him to do so. Otherwise, she said, he would have to explain each time he dined with others why he was unable to use them. Ding graduated with a bachelor’s degree from Peking University’s Environmental Science and Engineering School in 2011 before enrolling for a master’s degree at the university’s International Law School. After working for two years, Ding started further studies at the US Ivy League Harvard University last year. The report did not mention which major he was studying. He said he often missed his mother who now lives in Jingzhou, Hubei province. He described his mother as his “spiritual mentor” while she relished their “close friendship”. — South China Morning Post"